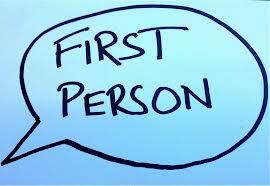 Learn about Some of Our Experiences in “First Person” Personal Essays! Why “enough is enough” when it comes to body shaming. All of these articles and more are in our “First Person” section. Click here to check them out, and feel free to weigh in on the comments section of our web site!